Med nedenstående pressemeddelelse varsler Barnes & Nobles entreen på det eurpæiske marked når de snart åbner en engelsk online filial med alle deres Nook produkter (e-readers og tablets), samt online boghandel. Det er en god nyhed for det digitale bogmarked! Åbningen er sat til medio oktober, hvor hjemmesiden nook.co.uk går i luften – i dag fører linket bare til den amerikanske hovedside..
New York, New York – August 20, 2012 –Barnes & Noble, Inc. (NYSE: BKS), the leading retailer of content, digital media and educational products, today announced that its award-winning NOOK reading experience and leading digital bookstore are coming to the United Kingdom this autumn through a new www.nook.co.uk online storefront, marking the first time the company will expand its business internationally. The world’s largest bookseller will also offer its highly sought-after NOOK digital products and content to UK reading and entertainment lovers through partnerships with leading retailers expected to be announced shortly. These well-known UK partners are expected to support the NOOK offering there through both established physical and online channels. The popular NOOK Simple Touch and NOOK Simple Touch with GlowLight are set to launch in the UK in time for the holiday shopping season. NOOK Simple Touch is the easiest-to-use Reader with the world’s best, most paper-like reading screen and longest battery life. 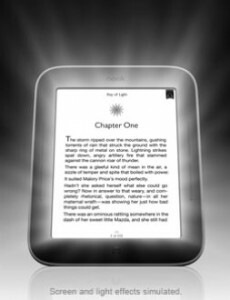 NOOK Simple Touch with GlowLight adds a patent-pending lighting technology for reading in the dark, so it’s like two devices in one, as amazing at the beach as it is in bed. Both of the lightweight devices feature built-in access via Wi-Fi to Barnes & Noble’s leading digital catalog and an ergonomic form with a soft-touch back that’s comfortable to hold for hours. Barnes & Noble, Inc. (NYSE:BKS), the leading retailer of content, digital media and educational products, operates 691 bookstores in 50 states. Barnes & Noble College Booksellers, LLC, a wholly-owned subsidiary of Barnes & Noble, also operates 647 college bookstores serving over 4.6 million students and faculty members at colleges and universities across the United States. Barnes & Noble conducts its online business through BN.com (www.bn.com), one of the Web’s largest e-commerce sites, which also features more than 2.5 million titles in its NOOK Bookstore™ (www.bn.com/ebooks). Through Barnes & Noble’s NOOK® eReading product offering, customers can buy and read digital books and content on the widest range of platforms, including NOOK devices, partner company products, and the most popular mobile and computing devices using free NOOK software. Barnes & Noble is proud to be named a J.D. Power and Associates 2012 Customer Service Champion and is only one of 50 U.S. companies so named. Barnes & Noble.com is ranked the number one online retailer in customer satisfaction in the book, music and video category and a Top 10 online retailer overall in customer satisfaction according to ForeSee E-Retail Satisfaction Index (Spring Top 100 Edition). NOOK®, NOOK Tablet™, NOOK Simple Touch™ with GlowLight™, NOOK Simple Touch™, NOOK Color™, Reader’s Tablet™, Best-Text™ Technology, VividView™, PagePerfect™, NOOK Store™, NOOK Bookstore™, NOOK Book™, NOOK Newsstand™, NOOK Magazine™, NOOK Newspaper™, NOOK Apps™, FREE NOOK Reading Apps™, NOOK Kids™, NOOK Digital Shop™, NOOK Cloud™, NOOK® for Web, Read In Store™, More In Store™, LendMe®, NOOK Books en español™, NOOK Study™, NOOK Library™, Lifetime Library™ and Read What You Love. Anywhere You Like™ are trademarks of Barnes & Noble, Inc. Other trademarks referenced in this release are the property of their respective owners. 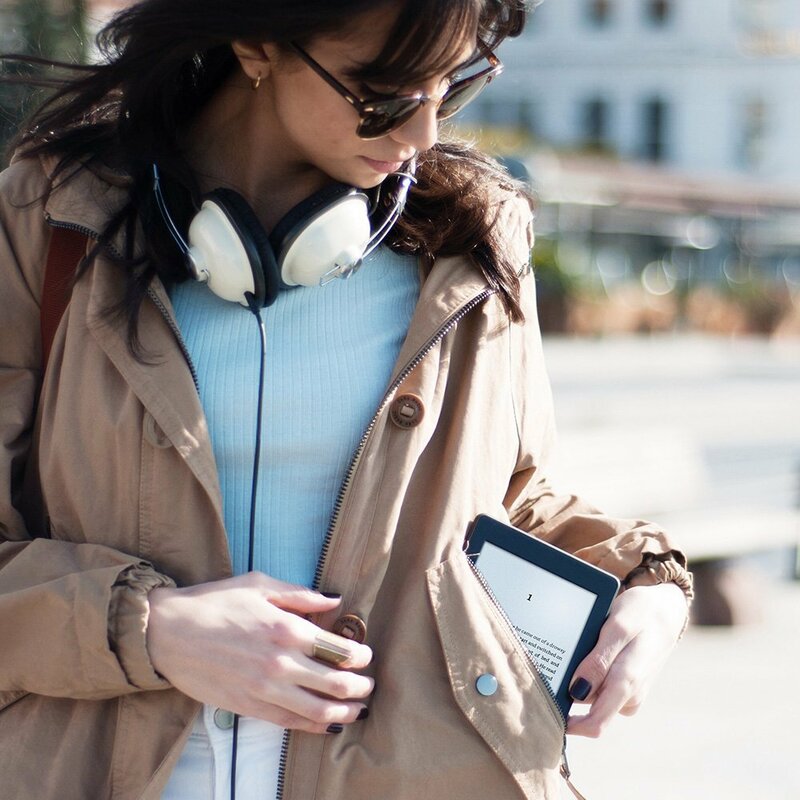 Barnes & Noble’s NOOK brand of eReading products makes it easy to read what you love, anywhere you like™ with a fun, easy-to-use and immersive digital reading experience. With NOOK, customers gain access to Barnes & Noble’s expansive NOOK Store™ of more than 2.5 million digital titles, and the ability to enjoy content across a wide array of popular devices. NOOK Tablet™ is Barnes & Noble’s fastest, lightest tablet with the best in entertainment from top services and everything you want in a tablet at a great value ($179 for NOOK Tablet – 8GB, and $199 for NOOK Tablet – 16GB). Both NOOK Tablet and the award-winning NOOK Color™ ($149) feature a stunning 7-inch VividView™ Color Touchscreen to read all of the content you love, shop popular apps, connect via e-mail, browse the Web and more. NOOK Simple Touch™ ($99) is the fastest, easiest to use reader with the world’s best reading screen and the longest battery life and NOOK Simple Touch with GlowLight™ ($139) features patent-pending lighting technology that makes it perfect for reading at bedtime and on the beach. Barnes & Noble offers NOOK owners Always Free NOOK Support in any of its nearly 700 bookstores, as well as free Wi-Fi connectivity to enjoy the Read In Store™ feature to read NOOK Books™ for free, and the More In Store™ program, which offers free, exclusive content and special promotions. 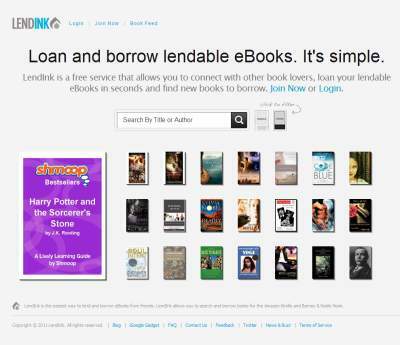 Barnes & Noble was the first company to offer digital lending for a wide selection of books through its LendMe® technology, available through NOOK eReading products. 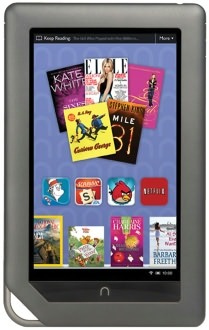 Find NOOK devices in Barnes & Noble stores and online at www.nook.com, as well as at Best Buy, Walmart, Staples, Target, Radio Shack, Books-A-Million, OfficeMax, Fred Meyer, P.C. 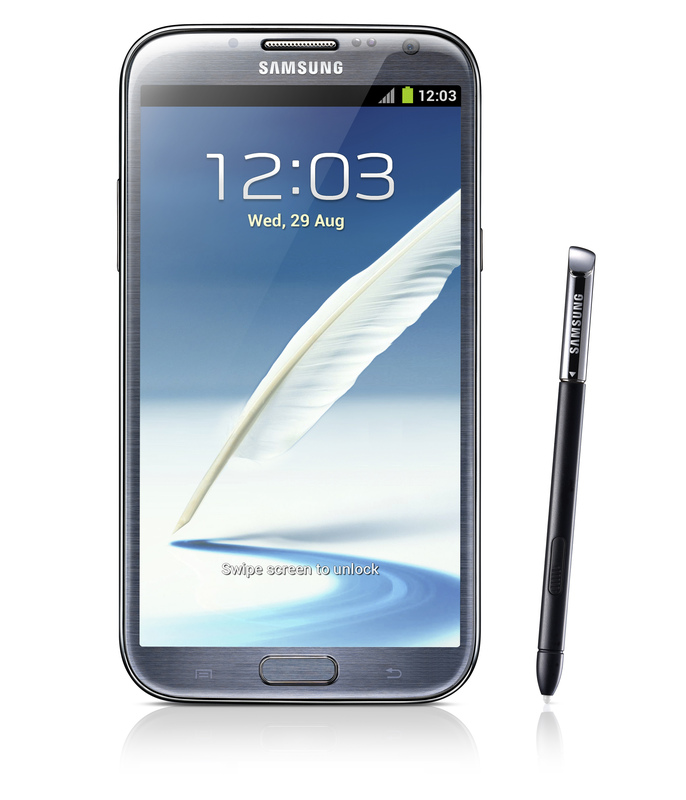 Richard & Son stores, Office Depot, Fry’s Electronics, Kmart, hhgregg, Sears and Systemax Inc. retailers.